The Venetian on Grace Bay Beach. 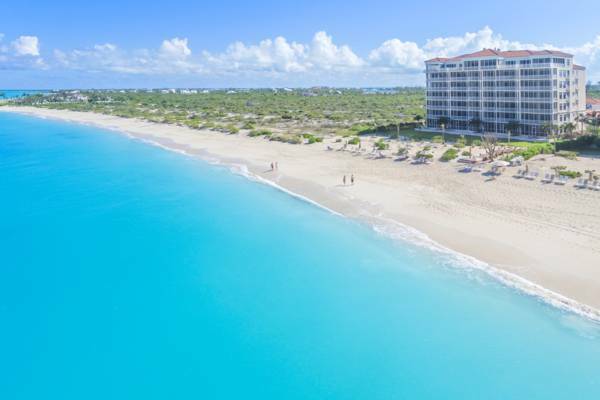 The luxury Venetian is a beachfront Grace Bay resort that features one, two and three bedroom oceanfront suites. Amenities include a beautiful swimming pool, a wide selection of water sports, a Jacuzzi, and tennis courts. The luxury Venetian Resort, Turks and Caicos.